Charles Edwin Anderson was born on 28 July 1896 and like his brothers he was educated at St. Andrews School, near Timaru. He was the tenth child of the thirteen children of John James Anderson and Julia (nee Bishop). Four of their children died in infancy and appallingly two other children died of whooping cough on the same day in 1892. Having lost four children they must have been distressed to see four of their remaining sons go to war. Thankfully the war had ended before the three youngest were old enough to enlist. 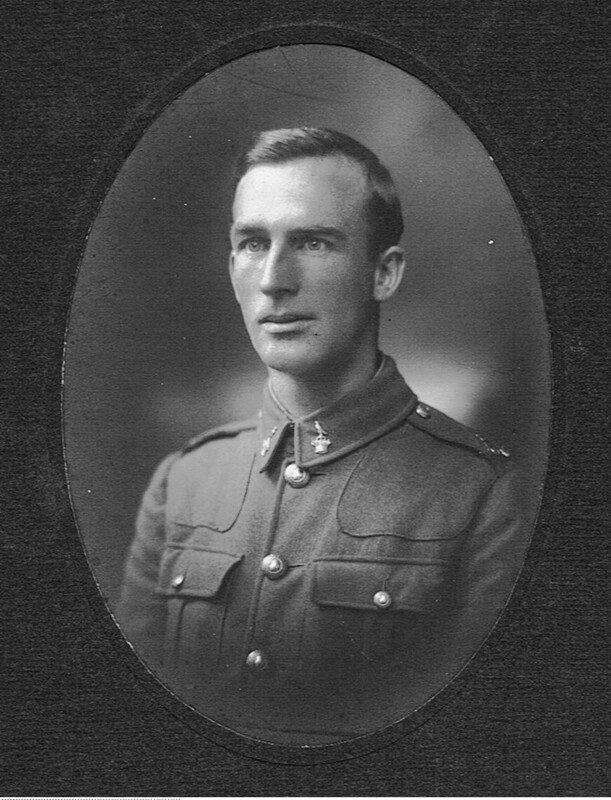 When Charles enlisted in June 1915, in the Canterbury Mounted Rifles, he was employed as a clerk with the N.Z. Government Railways in Christchurch. He left New Zealand on the “Tofua” in August 1915 and arrived at Suez on 19th September. Charles served in Gallipoli and then in Egypt but was dogged by tonsillitis and general ill health. He was invalided out of Gallipoli, recovered and served in Egypt for a short time, where he again became ill with “vomiting, weariness and influenza”. He improved for a time and then contracted paratyphoid A in March 1916. Considered unfit for further service and shipped back to New Zealand on the “Ulimaroa” from Suez on 21 May 1916. Aand so ended his military service. On resuming civilian life he married Anne Maria Welsh in 1918. They had two sons: John, who had a family of two children; and David, who himself had four children. For a time Charles was a storekeeper in Sheffield and during his long life he trained trotters. Charles died on 24th February 1986, aged 89.